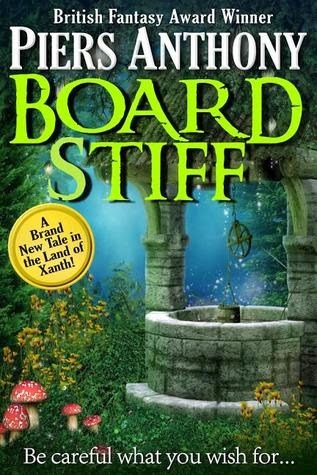 I remember when I was much younger and would wait anxiously at the book store for it to open so I could get my next Xanth fix. It has been over twenty years since I have read one of this series yet the memories are vivid. And I do have to say that reading BOARD STIFF sent me right back to those days.